Our print newsletter has been modified slightly… This is because we have employed Mylestones Printing to print it, fold it, stuff it and address it to our clients that aren’t digital yet. 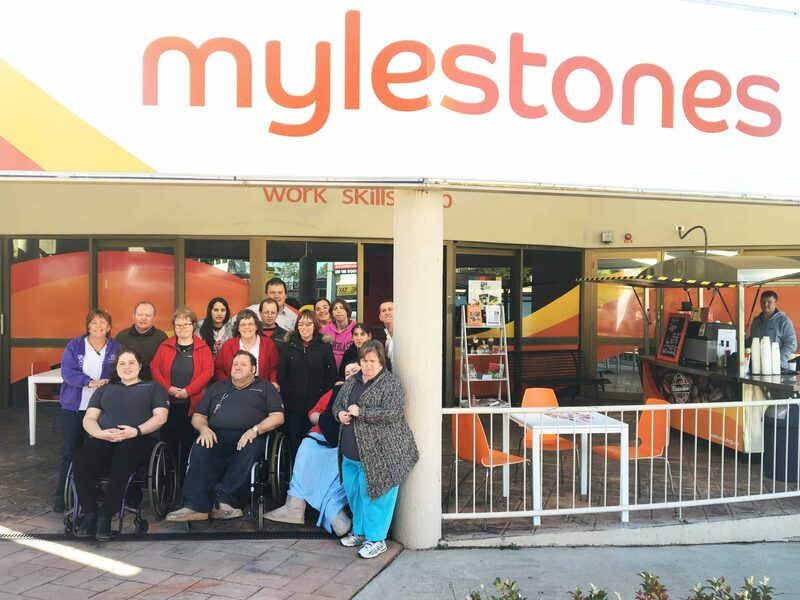 We chose Mylestones Printing because they offer jobs to Queenslanders with disabilities enabling them to participate in a wide variety of work tasks. Their team of 45 is extremely successful with 28 who have been helped to graduate with their cert 2 in business studies, 22 who recently celebrated 10 years of service and they were runner up winners across Australia in the Australian Disability Enterprise Awards for their inclusive workplace in 2014. We are proud that they are part of our extended team every month. Every member of the Mylestones Printing team (some are pictured below) is warm and happy with a love for their work – something that we value greatly at Jubilee Community Care. We take great pride in putting people as our priority and good relationships are really important to us. We thank every team member at Mylestones Printing for being a valued member of our extended team!